Who knew Carbon could pack a punch? 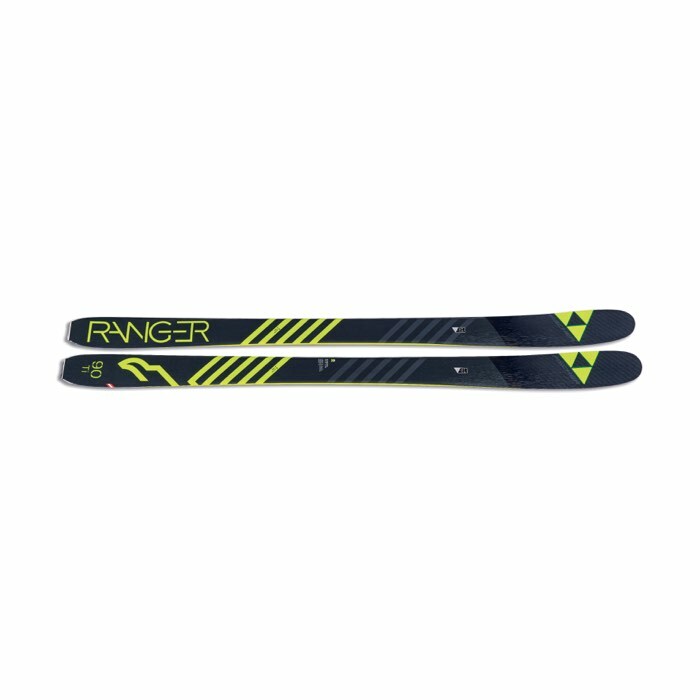 The Fischer Ranger 90 Ti cross-country skis are packing a lot of heat at great price. 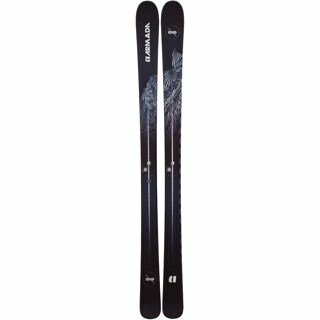 Freeride Rocker technology for all mountain dominance. Light and stable at speed thanks to a Carbon Tip. 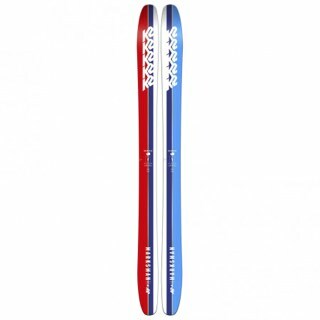 Add a full sheet of Titanium for plenty of energy no matter what the snow conditions you might find. 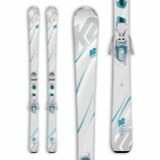 Durable sandwich sidewall construction for groomers fun or hard charging lines in the bowls. Built to be tough, but not hard on your wallet.